If you search for “residential real estate Hudson WI”, you’ll find a bunch of pictures of houses that could very well be yours at a reasonable price. But there are a lot more things that make real estate in Hudson different from others. 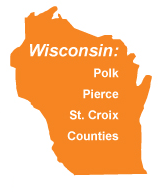 Hudson WI is the perfect “home” for those who love the suburban lifestyle. It has a many scenic attractions, fun activities to enjoy, and considerably more manageable home purchasing system compared to other major cities. Let’s break down these down one by one. One of the things that make Hudson stand out above other cities is its abundance of lakes and rivers. If you’re planning to start a family, or simply looking to settle in a new place and prefer to have a lake property, Hudson is perfect for you. 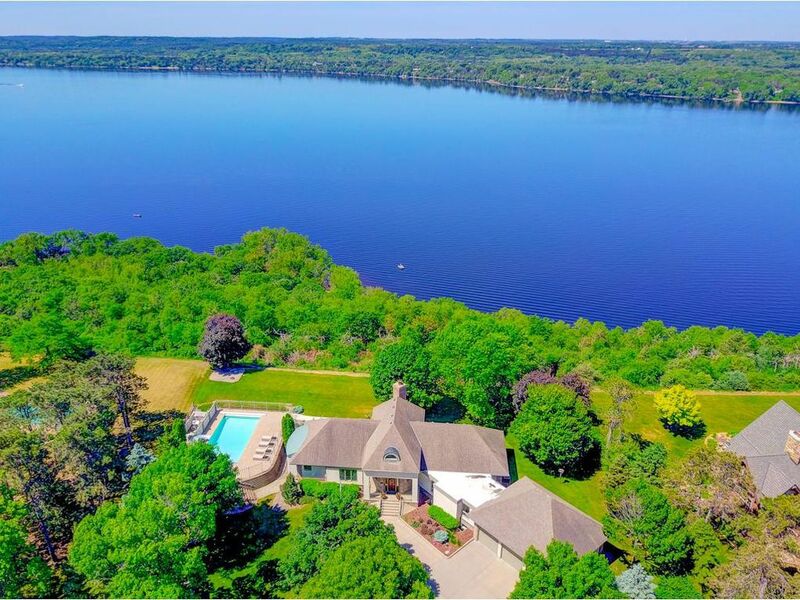 Interestingly, you can find many beautiful houses should you run a search for “lake property for sale Hudson WI”. Traveling to major spots in Hudson shouldn’t take you more than 30 minutes as everything is relatively in close proximity in the area. You can choose to walk and take in the sights of the city or use public transportation to where you’re headed. Either way, you’re sure to grow fond and appreciative of the city’s beauty. As mentioned earlier, there are many lake properties in Hudson, WI that you can invest in. But if a home near the water doesn’t suit your fancy, there are many other properties to choose from in the area. You can do your own research and specifically find houses for sale Hudson, Wisconsin that match up with your specific needs. 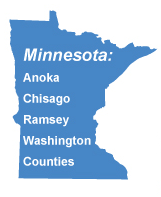 If you don’t have the time, but have the means, you can work with a professional Hudson, WI real estate agent. They can help you find the right seller, ensure their legitimacy, participate in negotiations, and finalize a deal, all the while making sure that your interests are protected every step of the way. If the need to find financial assistance comes up, there are many lenders and mortgage banks available in Hudson who can help you purchase your dream home. If you’re new to the area, you can ask for your realtor’s help when choosing the right bank for you. That way, when you find your dream piece of Hudson real estate, you can purchase the property and call it home! Hudson is home to great arts and great food. Its downtown area is busy with many restaurants that serve some of the best tasting cuisines in the country. Moreover, if you’re one to appreciate art, the city also houses museums, galleries, and the Phipps Center for the Arts where they feature some of the works of the best artists in the city. Hudson, WI is the best place to go if you’re looking to get away from the busy life in the city. In Hudson, you’ll get to enjoy the beautiful suburban life and still reap the benefits of the city’s growing economy. If you’re looking for residential real estate in Hudson WI, contact a trusted Hudson real estate agent to get your search started.